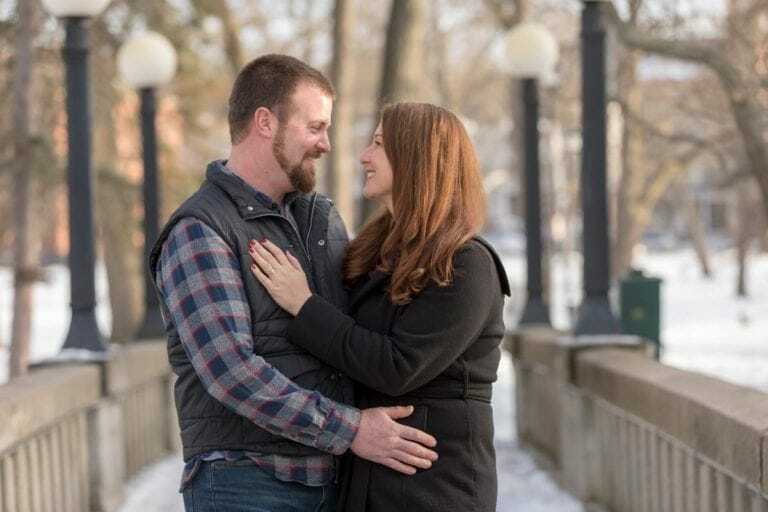 We love getting to know our couples and an engagement session serves as a great way for us to do that in a fun and relaxed setting away from the stress of your wedding day. 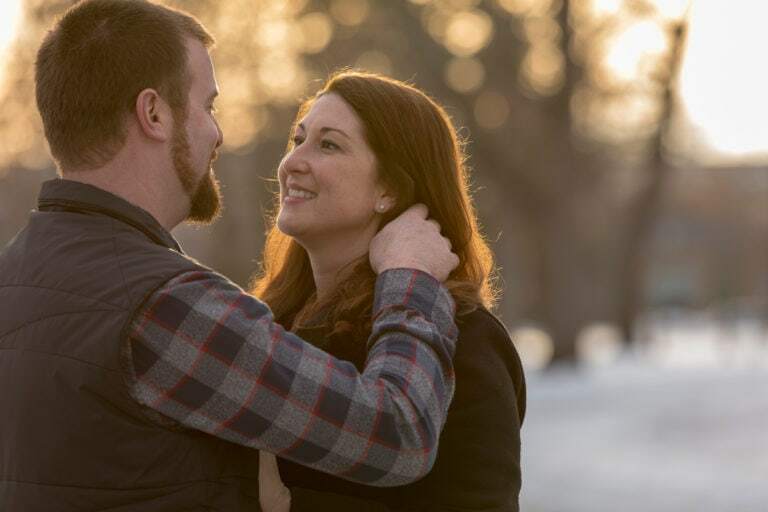 Rather than talking on the phone or meeting up for coffee an engagement session allows us to get to know each other and talk about your wedding while you get a chance to see how we work and be in front of lens. Oh, and the best part, you’ll get some awesome images to share on Facebook or Instagram or use for your Save the Dates or Guestbook! 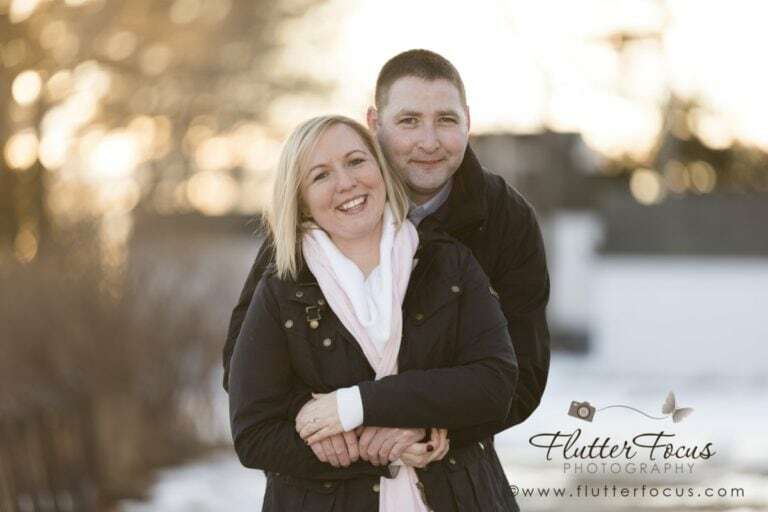 An engagement session is included in our Platinum wedding package but we encourage all our couples to consider adding an engagement session to their wedding package.